This company offers lawn care in Burlington that is trusted. When you need impeccable and efficient lawn care in Burlington, Millcroft Lawn Care is at your service. We are a family-operated Burlington lawn care company that can assist you with all of your weed control, lawn fertilization, aeration and pest management requirements, for example. If you could benefit from professional assistance in keeping your lawn gorgeous at all times of the year, our reasonably priced services can be a great option for you. Regular upkeep is the key to maintaining a lawn that always appears to be the epitome of glowing health and radiance. If you want to make sure your lawn always looks shipshape, our reputable Burlington lawn care company Millcroft Lawn Care has you 100 percent covered. Our lawn maintenance service in Burlington is attentive, detail-oriented, comprehensive and reliable. Our friendly employees all take lawn maintenance work extremely seriously, and that pure dedication shows. We guarantee that you will be completely satisfied with our service. If you are interested in fine workmanship, Millcroft Lawn Care is without a doubt the greatest lawn care company choice for you. 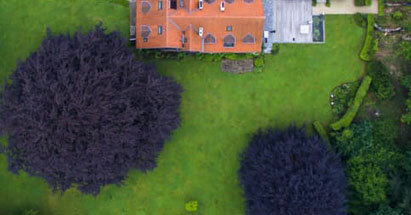 Our lawn care specialists are all dependable, honest and seasoned professionals. They enjoy lawn care service. They are good at it as well, to say the least. 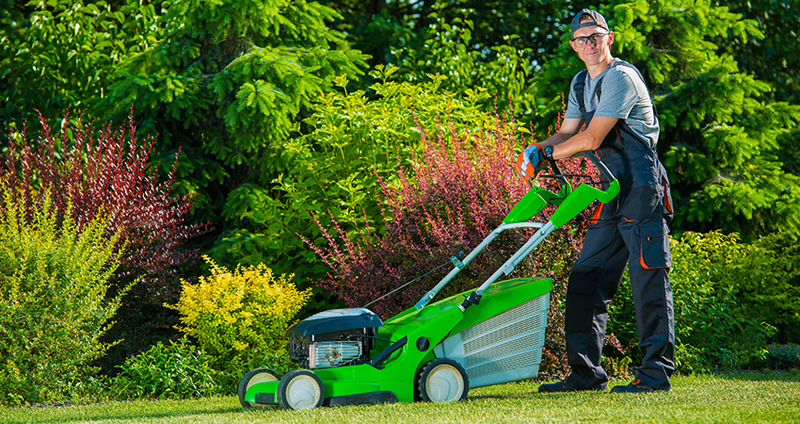 If you are searching for lawn maintenance service in Burlington that is both affordable and high-quality, Millcroft Lawn Care is the only business you need to know, period. 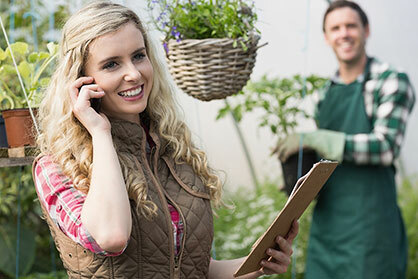 Call our respected lawn care company as soon as possible to learn more about our work. We would absolutely love to set up an appointment with you.